The best thing about making the sauce from scratch is being in control. You control the consistency and the flavor. 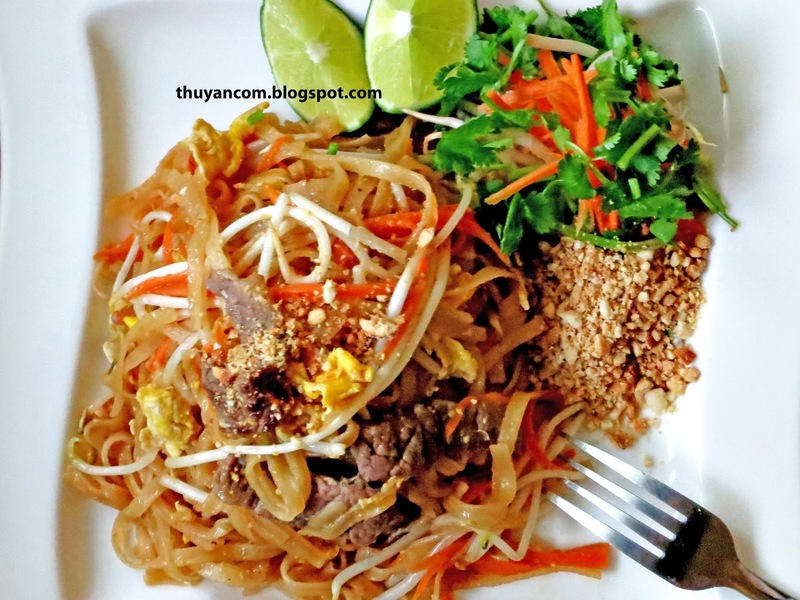 When you go to ten different Thai restaurants, each of their Pad Thai will be slightly different in flavor and consistency. Some Pad Thai are more dry, while others are more saucy. Everybody makes their sauce differently but it's the same concept. You'll need tamarind, fish sauce, and sugar. Below is the recipe I used for a 16 oz. pack of rice noodle. Don't forget to taste your food and adjust to your liking. If you prefer your Pad Thai to be more saucy I recommend increasing the recipe by a half. 1. In a pot combine the sugar, water, and tamarind on low heat. Use a spoon to help break down the tamarind. 2. Once the tamarind has broke down add the fish sauce and soy sauce. Let the sauce come to a boil and remove from stove. 3. Strain the sauce so it will be smooth and you won't be eating any of the seeds. 4. Sauce is ready for you to make Pad Thai.